If you have a really good memory, you might remember these videos from the Seoul, South Korea shoot for Avengers: Age of Ultron and inside these videos one can see Scarlett Johansson​'s stunt double riding a crisp new motorcycle. 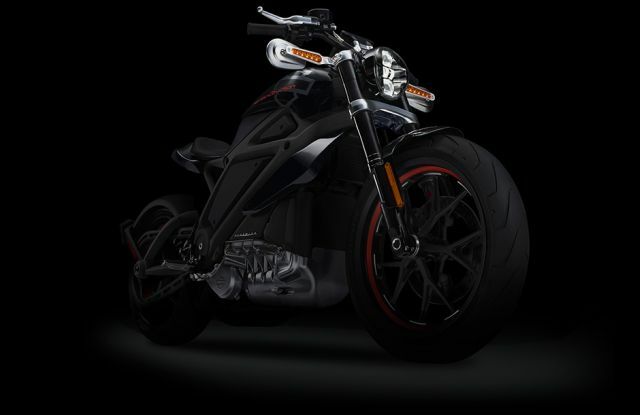 Turns out, that's no ordinary motorcycle though as Harley Davidson has officially revealed Project LiveWire, their first electric motorcycle, which will be making its cinematic debut as Black Widow's new ride. 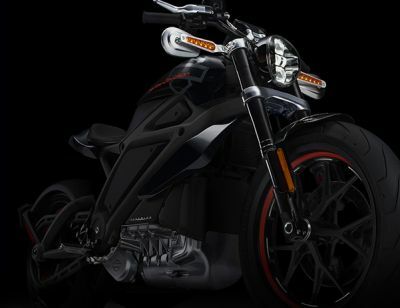 You can check out the video from the set, and see the motorcycle at the 1:17 mark, along with the announcement video of "Project LiveWire" below. Written and directed by Whedon, the film also stars Robert Downey Jr., Chris Evans, Mark Ruffalo, Chris Hemsworth Jeremy Renner, Samuel L. Jackson, Thomas Kretschmann, Aaron Taylor Johnson, Elizabeth Olsen and James Spader. Avengers: Age of Ultron will open on May 1, 2015.